With so many perfumes on the market, it’s important to identify a receptive audience for your product. Even with a limited budget, it’s possible to market your perfume. For starters, you should seek an attractive package for your perfume. For example, if your fragrance is minty, consider including images of candy canes—especially during the holiday season—or peppermints on the box. Visit physical locations in your area to inquire about selling your perfume there. Start with small boutiques; if you offer merchants a cut of the profits, they may agree to display a few bottles for their customers. Next, approach retailers and offer them a bulk discount or wholesale price for your product. For the retailer to make a profit, the cost would have to be less than what he would charge for the perfume in his store. Finally, ask hair-salon and spa proprietors to place samples of your fragrance in their client-reception areas. Then, a couple weeks later, call to inquire about any feedback from their customers. If the response has been positive, the salon/spa owner may be willing to buy some bottles to resell. Advertise online by creating a website for your product. Include a shopping cart on the site so interested browsers can order the perfume. 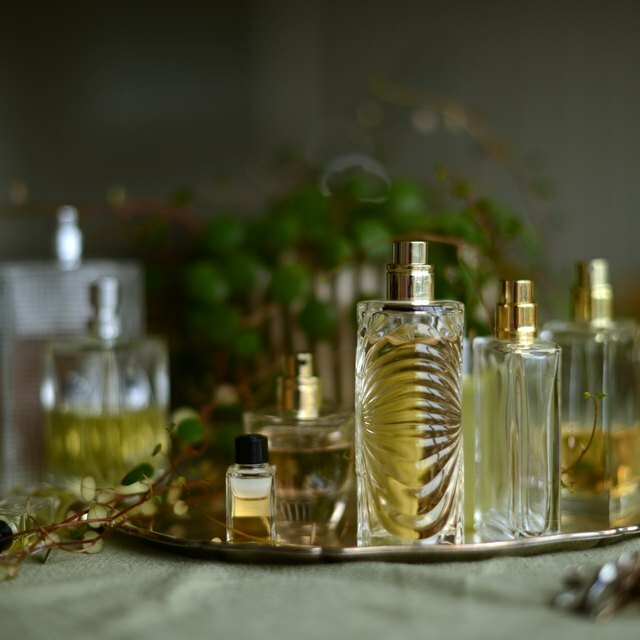 In addition, consider selling your fragrance at online auctions like uBid and eBay; don’t forget to include a link to your website so customers and wholesale buyers can contact you. 61 Ways To Sell Your Own Perfume!